Dragster Racing Down The Track With Burnout. Photo Realistic.. Stock Photo, Picture And Royalty Free Image. Image 43044678. 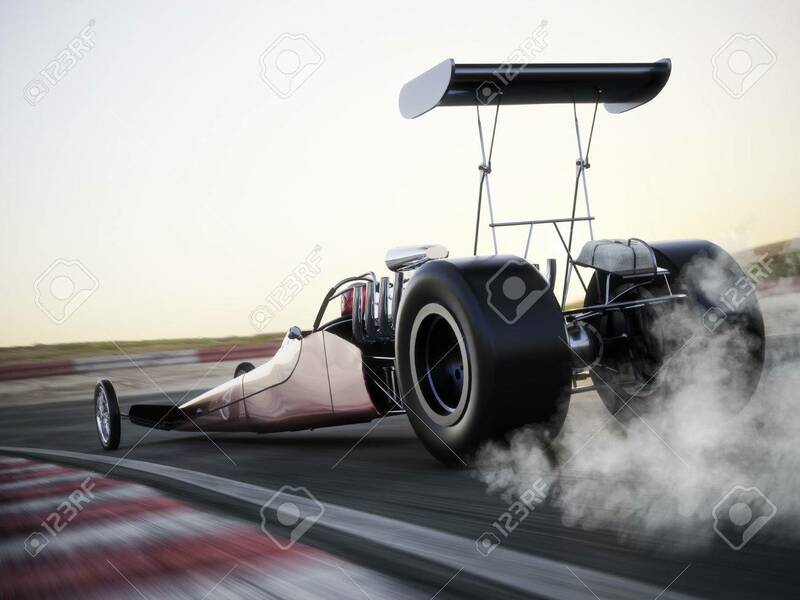 Stock Photo - Dragster racing down the track with burnout. Photo realistic 3d model scene with room for text or copy space. Dragster racing down the track with burnout. Photo realistic 3d model scene with room for text or copy space.